You are one of a kind. There is no one like you. Your FingerPrint is smudged on everything you own or do. This is what we believe in, here in Zoola Vapor. We provide all the tools for you to become a vaper in your own special way. 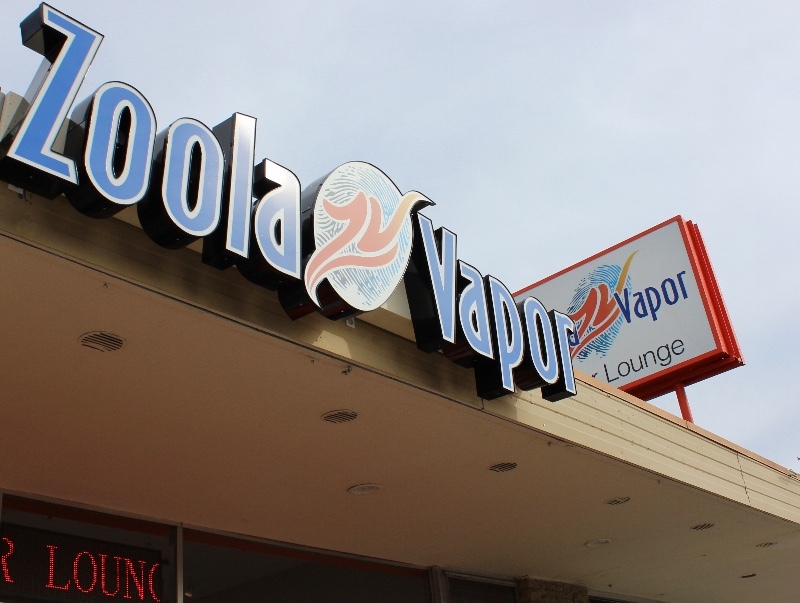 So visit us and – Bring Yourself to Vaping.